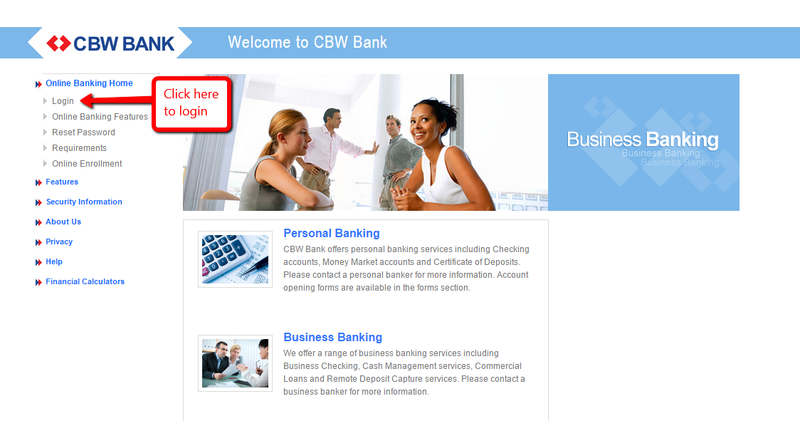 CBW Bank provides personal and business banking services. The bank was established in 1892 and is headquartered in Weir, Kansas. The bank operates as a subsidiary of CB Bancshares Corp.
CBW Bank provides online banking services that are basically designed to make banking easy and convenient. Customers who have accounts with the bank can register to start accessing the internet banking services from the comfort of their homes. This guide will show you the simple steps you need to follow if you want to login, reset your password and also enroll. 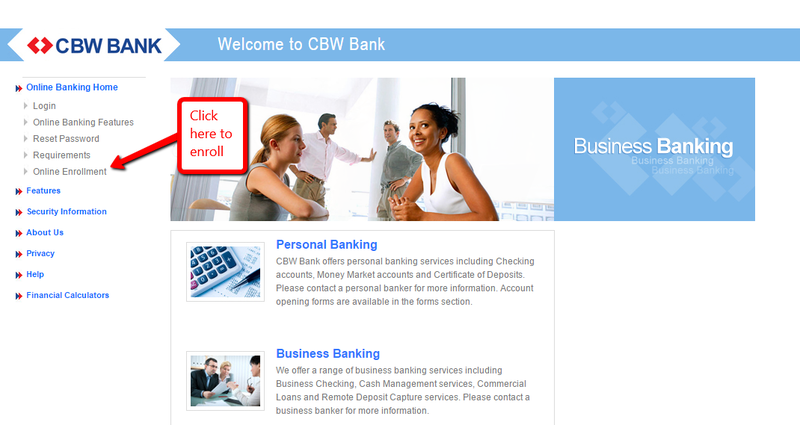 CBW Bank will verify your credentials before allowing you to access your online account. 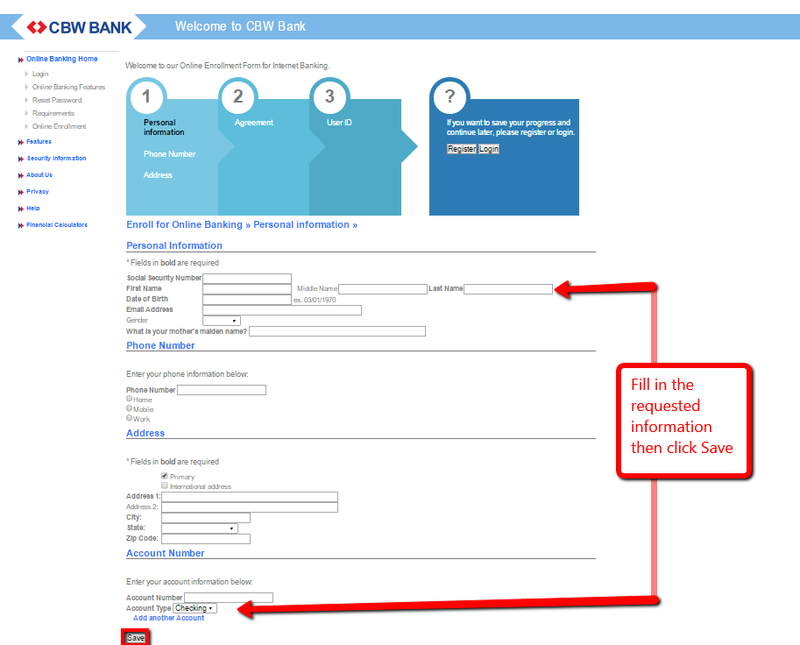 Once your login details have been approved, you will be able to access your online banking page. If you have forgotten your login details, or your account has been blocked, you will want to reset your password. Unlike other banks that allow you to change your password from their website, CBW Bank requires that you contact them at (620) 396-8221 and ask the bank to reset your login details.